They’re the mollusk world’s ‘most wanted’ the mussels with a price on their gills. 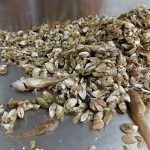 Invasive quagga and zebra mussels are a huge problem in parts of the United States and a solution is needed fast. Scientists are stumped and so the US government is offering $100,000 prize for the best idea for how to stop their destructive spread. 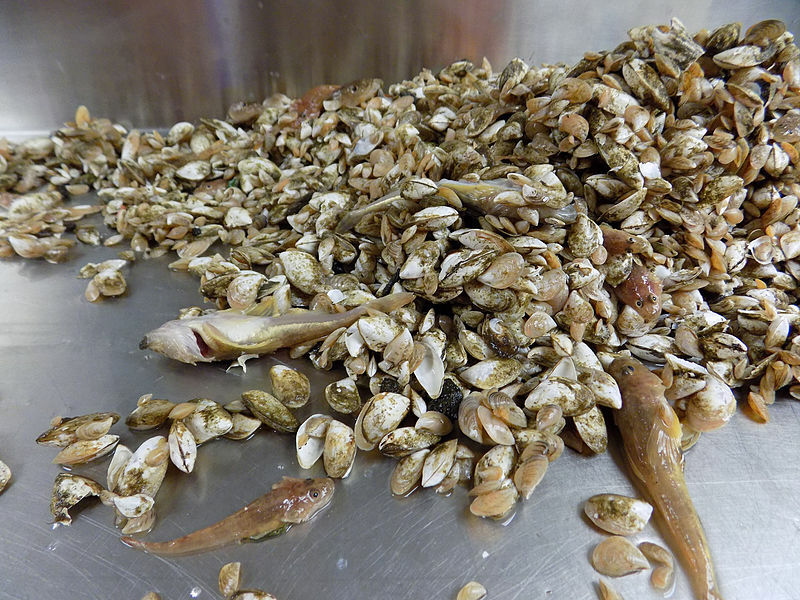 Quagga and zebra mussels are native to Russia and Ukraine and are thought to have arrived in the United States in the 1980s aboard ships that released their ballast water into the Great Lakes. They are a huge issue because they multiply fast. According to scientists the population that lives in Lake Mead in southeastern Nevada and northwestern Arizona filter the entire volume of the lake in just five days. One area that is free of them at the moment is the Columbia River Basin in the Pacific Northwest which is used for hydroelectric power. Scientists want to keep it that way because it would cost hundreds of millions of dollars to prevent the mussels from clogging pipes and infrastructure. The mollusks are getting close to the basin hence the raised concerns, the urgent need for a solution and the hope that open innovation will deliver. The goal of the open innovation competition is to eradicate mussels from large water bodies and the deadline for ideas is 28 February. For more information, click here.